The day had to come at some point. 10. The day had to come at some point. 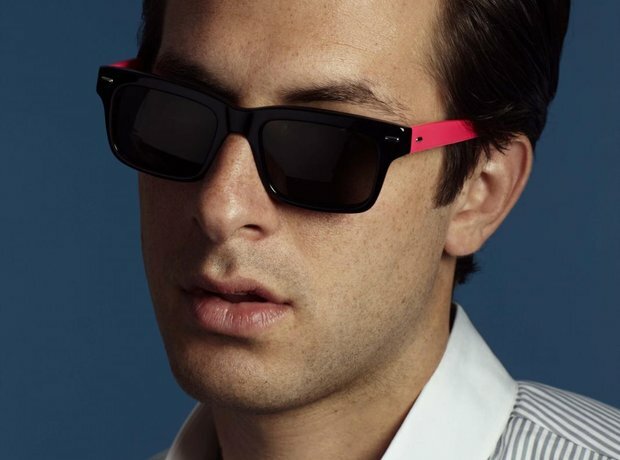 Mark Ronson's groovy record breaker 'Uptown Funk' finally gave way to another song at the top of the chart. It spent a Big Top 40 record seven weeks at the summit of the chart before moving down a place this weekend.